Welcome to the NIPT page for Waterford Teachers' Centre. I enclose the Primary & Post Primary NIPT Workshops Programme from January 2019 - May 2019. ● Workshops are not a requirement for NQTs engaging in the Droichead process. ● However, NQTs participating in Droichead can count this workshop as an Additional Professional Learning Activity , with the agreement of their Professional Support Team in school. ● If you are teaching in a school with 16 or more classroom teachers (Primary), or more than 400 pupils (Post-primary) or in a SEN Setting, your only route of Induction is via the Droichead process. 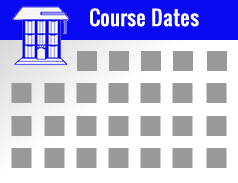 NQTs are required to attend one cluster meeting (specific to their sector, Primary or Post-Primary) per term in sequential order for the duration of their Droichead Process. 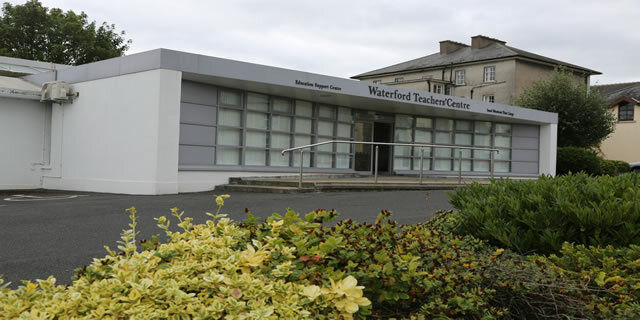 Waterford Teachers' Centre dates/times are advertised on our website www.wtc.ie for you to book a place on the Clusters.